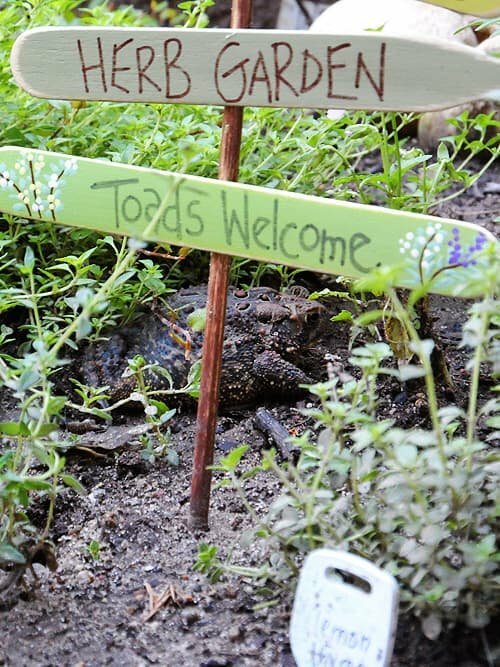 Attracting toads is a dream of many gardeners. The toad will clear out insects, slugs, and snails, keeping our gardens beautiful. It’s time to find your TOAD’s that you keep hiding deeper and find the beauty they can bring to you.